Art Miami LLC has announced the appointment of Julian Navarro as Director of CONTEXT Art Miami - Miami's international emerging, mid-career cutting edge art fair which launched in 2012. Art Miami LLC annually presents CONTEXT during Miami Art Week, in addition to their International Contemporary and Modern Art Fair, Art Miami, which is celebrating its 25th year along with Aqua Art Miami. And most importantly, that's the art fair that we will be doing this coming December! After a comprehensive selection process, involving several national and international candidates, it was determined that Julian Navarro was the appropriate choice to continue to grow and elevate the importance of the CONTEXT Art Miami fair. 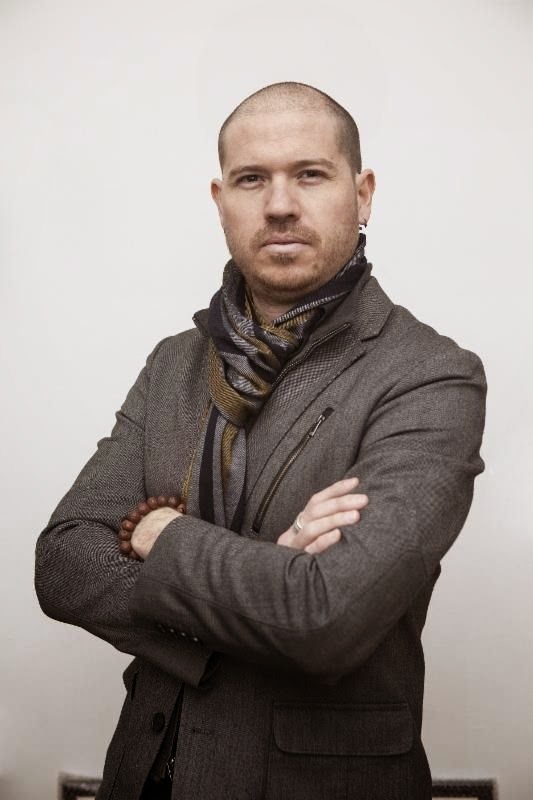 "The appointment of Julian Navarro to the position of Director of the CONTEXT fair will strengthen the importance of the relationship between participating galleries, artists, collectors, curators, art professionals, the Fairs selection committee and the overall curatorial program", said Art Miami LLC Partner & Director, Nick Korniloff. Julian Navarro has been promoting the work of established and emerging artists focusing on contemporary art, from conceptual work to large-scale installation, performance and sound art. Since 2001, Julian has developed art projects nationally and internationally in collaboration with galleries and art institutions. CONTEXT is the sister fair to Art Miami dedicated to the development and reinforcement of emerging and mid-career artists. CONTEXT Art Miami's open atmosphere creates a meaningful dialogue between artists, galleries and collectors while providing the ultimate platform for the presentation of cutting-edge and emergent talent. Eighty international galleries, vetted by the CONTEXT Selection Committee, exhibit highlights from their gallery programs, solo artist exhibitions and curated projects. The combined efforts of CONTEXT and Art Miami provide a unique and alternative opportunity for leading primary dealers and their artists to be marketed and promoted internationally during the most important week for contemporary art in America. In addition to its roster of international exhibitors, CONTEXT Art Miami will present curatorial projects, solo and special exhibitions as part of its 2014 edition. The full list of exhibitors and programming will be announced later this month.